Krasinski's Life on Mars Movie Up Next | Nerd Much? If you haven’t heard, A Quiet Place is pretty good. The John Krasinski directed horror thriller is the second highest grossing domestic film of the year thus far. It earned over $50 million through it’s opening weekend and secured a 96% Certified Fresh on Rotten Tomatoes. So the question now is – what’s next? And for Krasinski, it sounds like it may be Life on Mars. The film is based upon a short story written by Cecil Castelucci entitled We Have Always Lived on Mars. The plot centers on a woman who lives amongst a group of people on the red planet. One day this woman finds that she can uniquely breath Mars’ atmosphere. Essentially changing the world for her and those that live with her. 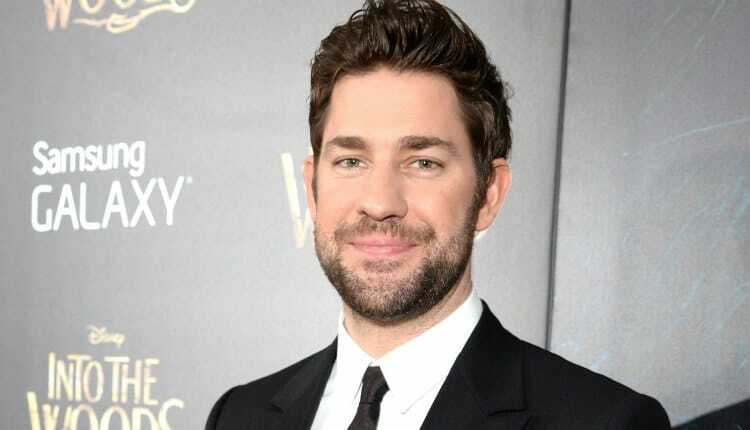 Krasinski looks to be teaming up on the project with those that helped to make A Quiet Place such a success. Paramount Pictures is in negotiations to distribute. And the Platinum Dunes trio of Michael Bay, Andrew Form and Brad Fuller are on board to produce. Krasinski’s production team of Sunday Night Productions is attached of course too. Sources say that Krasinski came across the Life on Mars story and brought it to his collaborators. Unlike A Quiet Place, Krasinski isn’t expected to star in his directorial follow-up. Nor is he planning to write the script. A screenwriter has yet to be announced for the project.